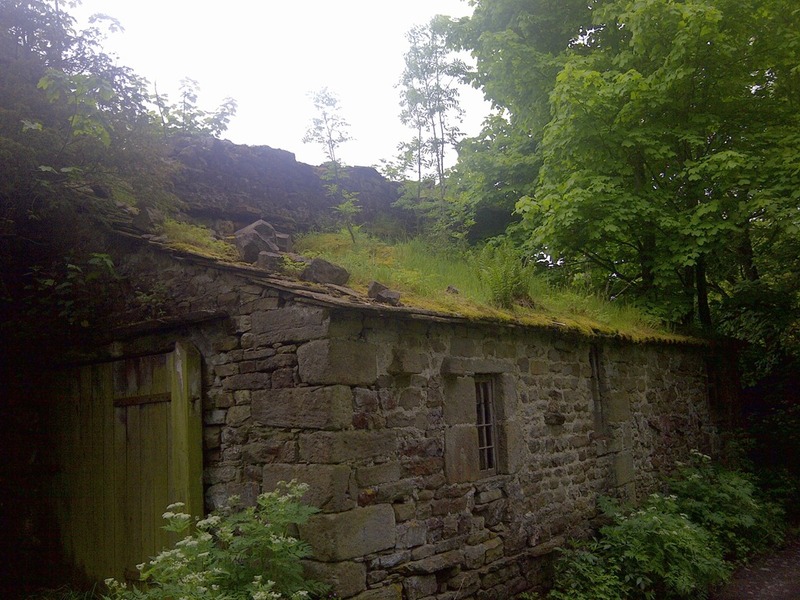 Surely this must be the ultimate green roof? It even has trees growing out of it! We came across it whilst walking through Arncliffe in North Yorkshire. This entry was posted in Environment, Permaculture. Bookmark the permalink.